Join the Out and About team for of fun Play Day in the Park. A variety of sports games, giant games including noughts and crosses, connect 4, snakes and ladders, sports such as cricket, soccer and tag along with swing balls, hula hoops and music. A great way for the whole family to get out in the park and have tons of fun! 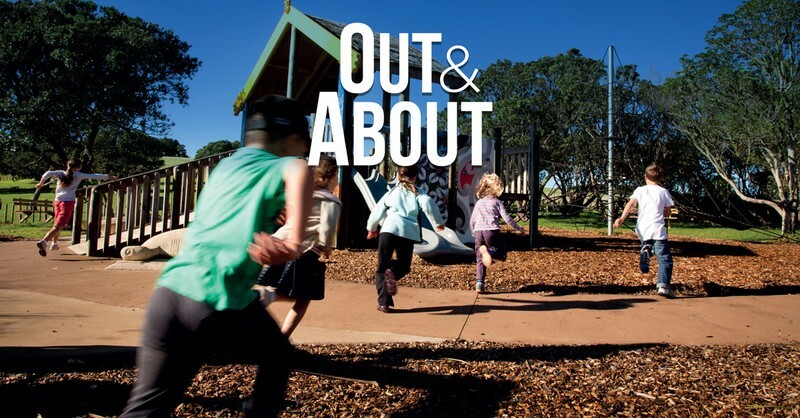 Great for all ages and abilities, come and join the fun with the Out and About team!